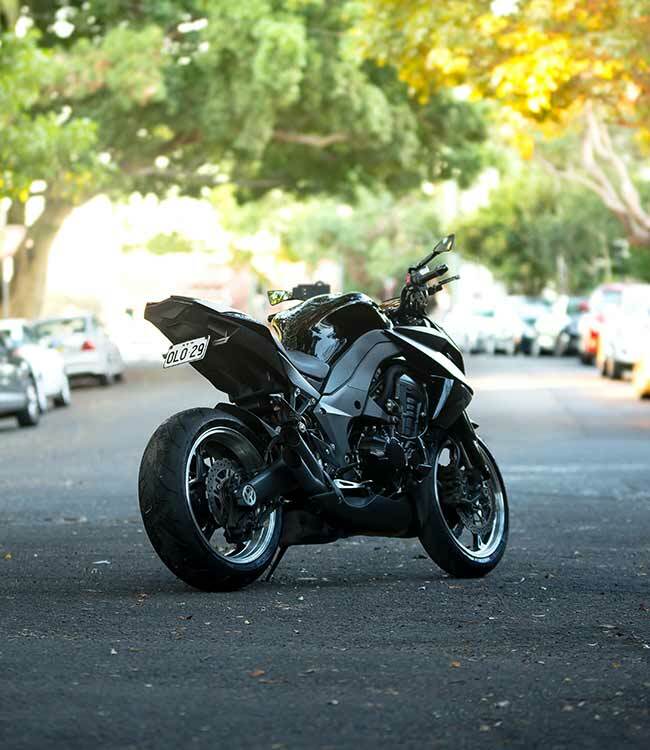 Motorcycle transport services are widely available across Australia, so how do you know which one to trust with your precious motorbike? Some transportation companies move a variety of motor vehicles all over Australia, but there are others that specialise in motorcycle / motorbike transport only. Before choosing from a long list of motorbike transport companies, you'll want to know what's involved. You may also want to know about insurance protection, how to prepare your motorcycle for transit, and what method of transportation will suit it best. This quick guide to motorcycle transport in Australia will answer some of your questions and provide you with the information you need to choose the right transport provider for your needs. 2. Motorbike transport - what's on offer? Most motorcycle transport services offer door-to-door, door-to-depot, depot-to-door, and depot-to-depot services, locally, from city to city, and interstate. The best service for saving money is the depot-to-depot motorcycle service. The majority of motorbike transporters will move your motorcycle to its destination in an enclosed vehicle that has a tailgate loader for safety. Generally, un-crated motorcycles are secured individually using soft nylon transport straps, and moved on and off using a roll-on, roll-off method. Front wheel cradles preventing damage to struts. Forks and rear wheel straps may be used to keep your bike safe during transit. Most motorcycle transport companies also offer a crating service if required. Make sure that you understand what type of motorcycle transportation insurance your chosen motorbike mover is providing. Some companies only include basic transit insurance covering the transported vehicle and its goods against theft, fire, flood or accident. The best companies for peace of mind are those that offer full insurance cover that includes damage as well, and not just basic or carrier insurance that covers only total loss. Before your motorcycle is picked up, you should prepare it for the journey to protect your warranty during transit. Your transport company needs to be able to steer your motorbike during loading and unloading so make sure it is in good working order, and has been cleaned – especially if you are transporting it to Western Australia. To prevent pests, weeds, or diseases from entering Western Australia, your motorcycle will have to pass their strict quarantine inspection. You must ensure that your motorcycle is free from mud, insects or plant material by thoroughly cleaning it before it is picked up. No matter where your motorcycle is being transported to in Australia, you will also have to check that you have fuel in the tank, that tyres are inflated, the battery is charged and that fluids are topped up. Disable alarms or immobilise them, and hand your keys to the driver. Whether your motorcycle needs to be moved to another city, interstate, or locally, you will want it transported safely, and carefully handled, by a professional team.